T2-2203, Linked Hybrid, No.1, Xiangheyuan Road, Dongcheng District Beijing, China 100028. 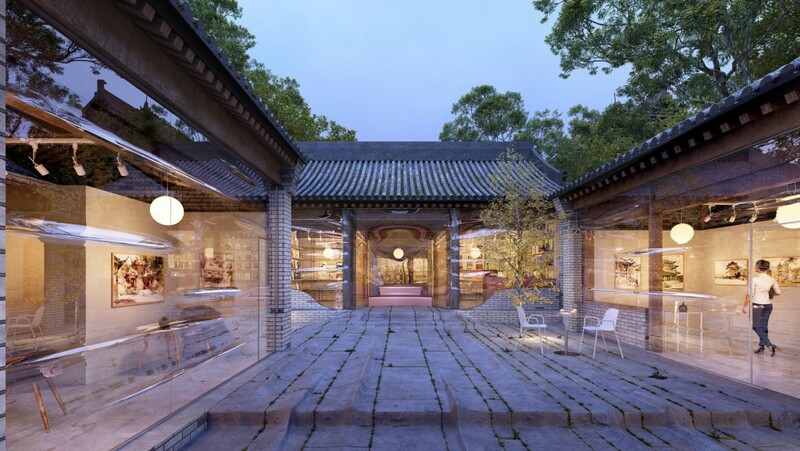 Daipu Architects, founded in 2010 by Dai Pu, is an innovation-oriented architecture firm which seeks for the combination of time spirits and humanity traditions. 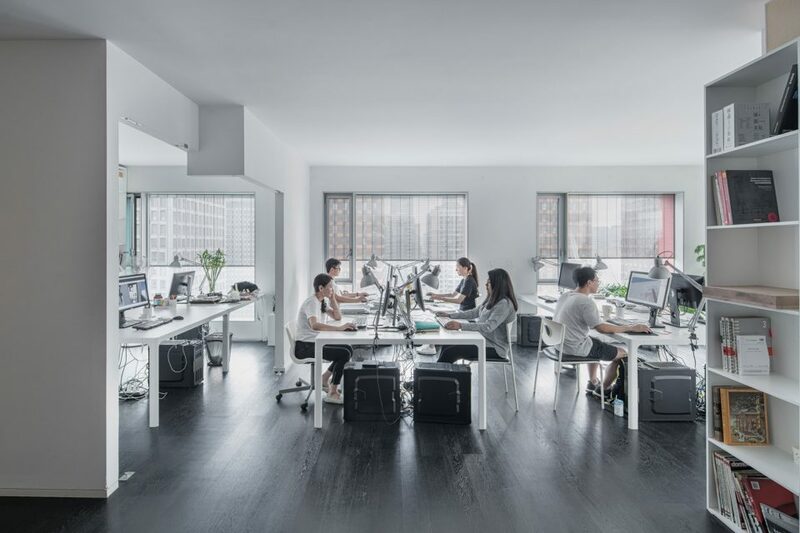 The firm is based in Beijing and practices in a number of cities in China, ranging from North China (Beijing and Tianjin) to the south (Zhejiang, Anhui, Sichuan, Hubei, and Guizhou). Daipu Architects practices in various spatial types, including Art museum, nursing home, commercial space, office and villa renovation, and art exhibitions. In each project, the firm endeavors to review every assignment with unique perspective and angel, and redefine the relationship between people, space, and nature. One of them, a cultural project, Tree Art Museum, is widely regarded as one of the most beautiful art museums in China and also rated as one of the nine most well-designed places in Beijing by Timeout Magazine. Dai Pu successively won “American Interior Design’s Best of Year Awards – Winner”, “IIDA Global Excellence Awards – Winner”, “40 Under 40″ Architect Award from Perspective Magazine and other design awards, such as “2018 World Architecture Community WA Awards”, “2018 IDEAT FUTURE AWARD Best Commercial Space”, “Golden Lotus International Design Invitational Tournament” in Macao and 2018 JINWA PRIZE Best Commercial Space of Year. Daipu Architects has been invited to many important exhibitions and urban cultural events. Examples are “Taikang Space BUILDING ISSUES”, 2017, Beijing; “Curitiba International Biennial”, 2017, Brazil; “Shanghai Urban Space Art Season”, 2017, Shanghai; “Towards A Critical Pragmatism: Contemporary Architecture in China” at Harvard Graduate School of Design, 2016; “Bi-City Biennale of Urbanism\Architecture” in Shenzhen, China, 2015; “10×100 – An Exhibition of 100 Architects” on the 10th Anniversary of UED, in China; “ZAO – Architecture of China” in Lyons, France, 2014。 Apart from those, Daipu Architects’ artwork “Super Beijing” is invited to “Humanistic Nature and Society — An Insight into Future”, and collected by Shanghai Himalayas Museum. Daipu Architects has continuously worked closely with artists and engineers. This is because we recognize that in many of our projects, we benefit significantly from advice from professionals in fields such as linguistic esthetician and technical consulting. It is only through these collaborative efforts that we believe we will be able to increase understanding across disciplines. Since the establishment of the firm, via continuous thinking, researching, exhibiting and practicing, the firm has developed a new set of working approaches and practicing strategies. From early stage plan to concept development, from skyscraper to tactility of a handle or a step, all these are included in our thinking system. It is a way for us to have our thoughts and ideas projected to the solid world; it also demonstrates our persistence to high perfection of projects.